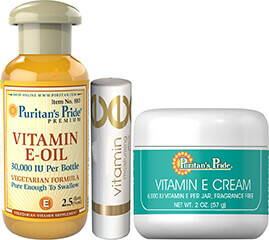 Vitamin D is essential to the body because of its role in calcium absorption. ** Not only does it maintain calcium and phosphorus levels in the blood, but it also supports bone density and healthy teeth. ** What's more, Vitamin D helps maintain a healthy immune system and supports neuromuscular function. 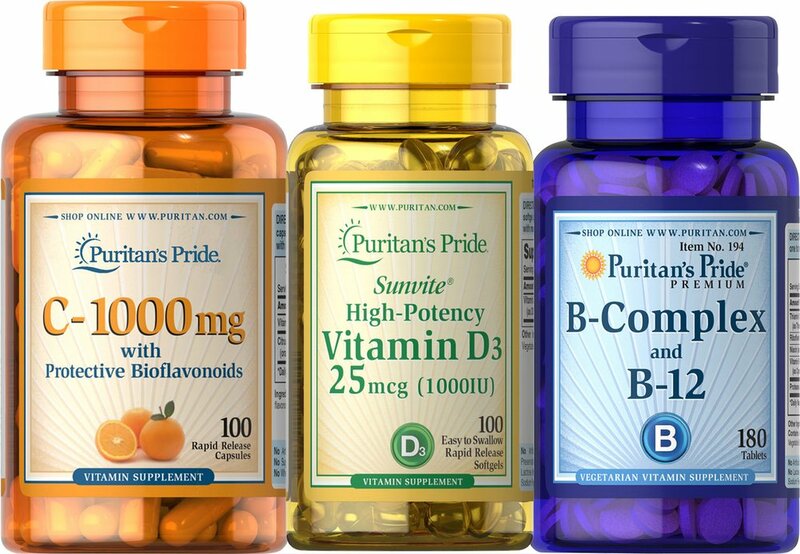 ** Puritan's Pride® Vitamin D3 is a more potent and bioavailable form compared to D2. 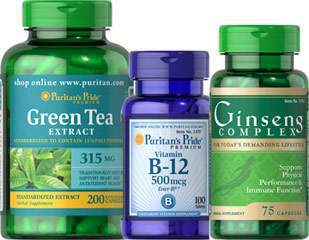 Vitamin C supports a healthy immune function and promotes our overall well-being. ** It is an antioxidant vitamin and is also important for the functioning of white blood cells, which are vital components of the immune system. 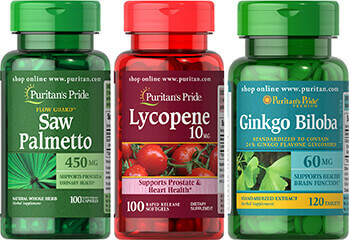 ** It also supports heart, respiratory, skin and joint health. ** What’s more, this formulation includes Bioflavonoids, which help the body absorb and utilize Vitamin C.** This popular vitamin supports your body, inside and out.